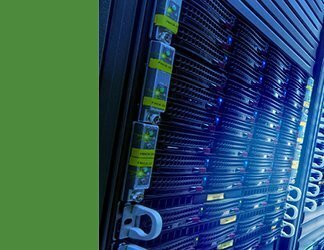 The growing popularity of cloud computing means an increasing number of end users are interacting with the cloud. 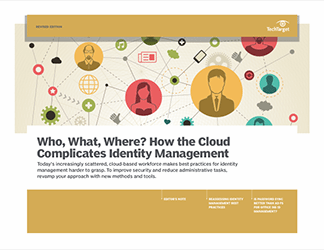 This reality creates more vulnerabilities and identity management headaches for IT teams. 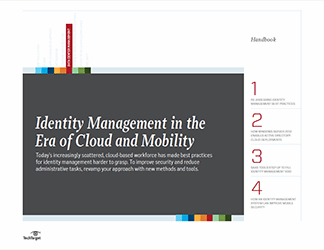 This handbook examines these challenges, emphasizing the importance of identity and access management, or IAM, in the cloud and scrutinizing the role of data encryption. 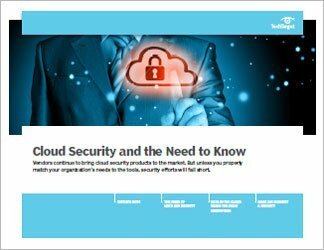 Knowing who is accessing corporate resources in the cloud (and how) is crucial to any cloud security effort. Are identity management procedures keeping pace with the risks? What specific vulnerabilities do cloud APIs introduce? 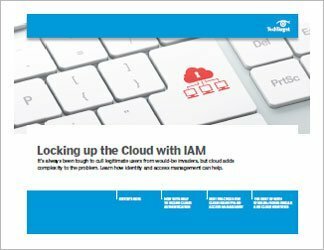 These are crucial questions to be addressed for any organization that is serious about securing workloads in the cloud.